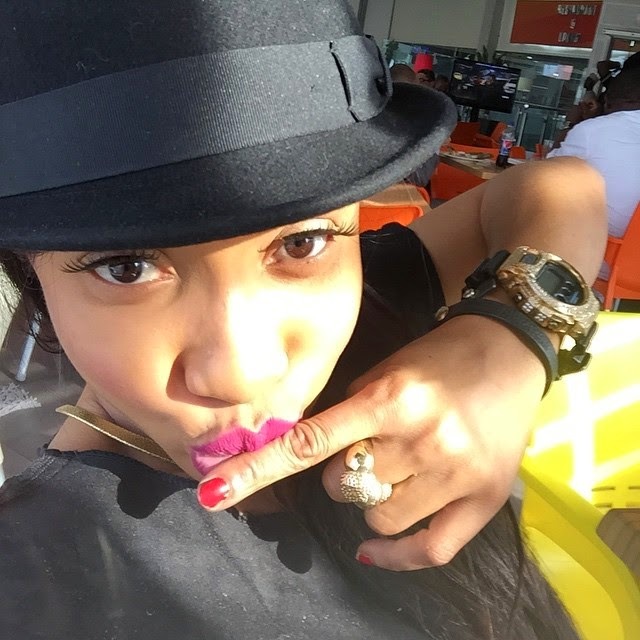 Tonto Dikeh is fond of showing off expensive designer gifts from her mystery Boo and also photos from when they jet off to vacation together. However, she has never shared pictures of "MR X" as she calls him. Until now. A couple of days ago, Tonto Dike shared a teaser photo of both of them kissing on her Instagram and also explains why she's being so mysterious and not showing his face.